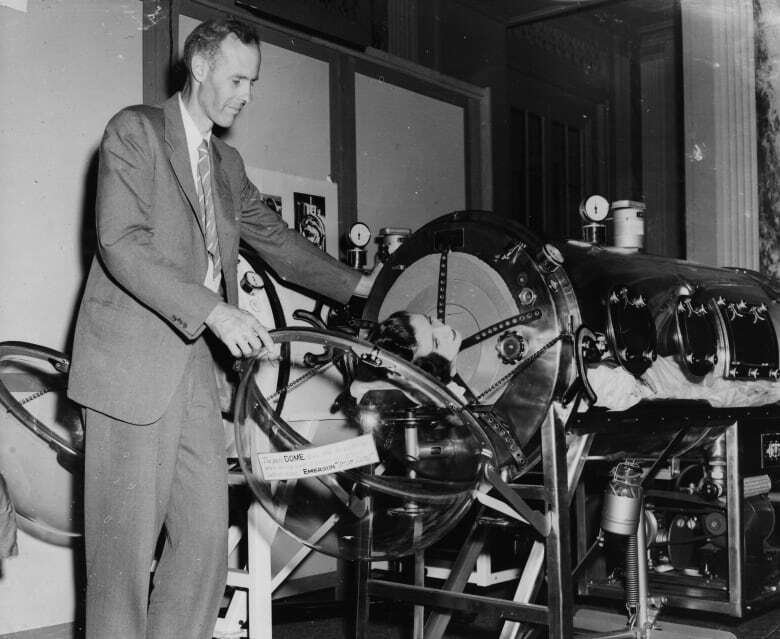 Polio survivor Paul Alexander has been using an iron lung for 65 years. He went to law school in it. And now he's writing a memoir about it. 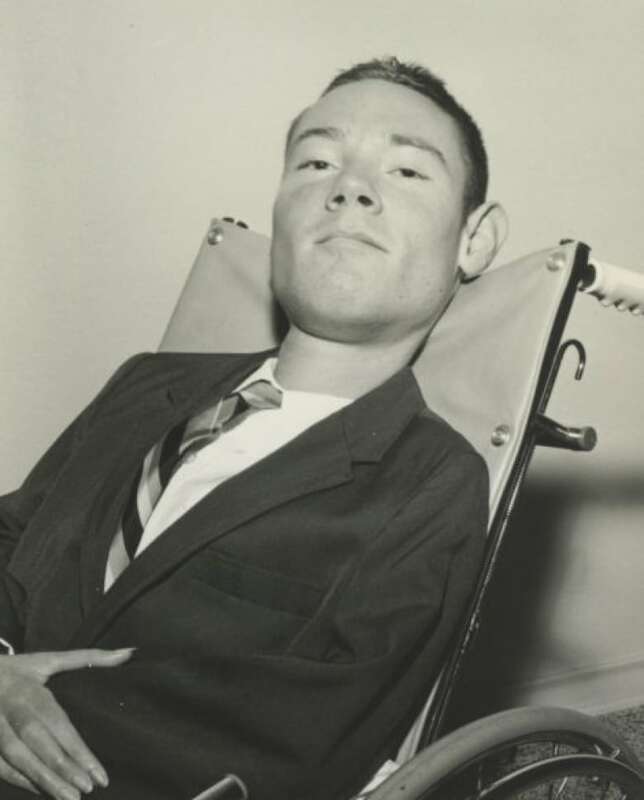 When Paul Alexander first woke up in an iron lung at the age of six, he thought he was dead. "I didn't know what had happened. I had all kinds of imaginings, like I'd died. I kept asking myself: Is this what death is? Is this a coffin? Or have I gone to some undesirable place?" the Texas lawyer and writer told As It Happens host Carol Off. He couldn't speak because he'd just had a tracheotomy. "I tried to move, but I couldn't move. Not even a finger. I tried to touch something to figure it out, but I never could. So it was pretty strange." These days, he's more or less used to it. The 71-year-old polio survivor, who lives in Dallas, has been using the massive mechanical respirator for 65 years. He lives alone, but has a caregiver who helps him with tasks he can't do on his own like shaving or turning his machine on and off. Over the years, he's taken his iron lung to law school and travelled the world in it. Now, he's writing a memoir about it. "The way I looked at it initially is that I could adapt myself to the iron lung or I could make the iron lung adapt to my desires [and] lifestyle. So I decided, how about the latter?" he said. "I have travelled with it — put it in a truck, took it with me. I've gone to college with it, lived in a dorm. That freaked everybody out." According to a Gizmodo investigation, he's one of only a handful of people alive today who still uses the near-obsolete machine, which uses a negative pressure ventilator to help people breathe on their own. Like any machine, the iron lung requires maintenance. But its parts are no longer manufactured and there are no iron lung mechanics for hire. So Alexander has to be crafty. "A lot of people who had polio and they're dead. What did they do with the iron lung? I've found them in barns. I found them in garages. I've found them in junk shops. Not much, but enough to scrounge [for] parts," Alexander said. In 2015, with the help of a friend, he put out a call on YouTube for a machinist who could help him fix the machine. He lucked out. 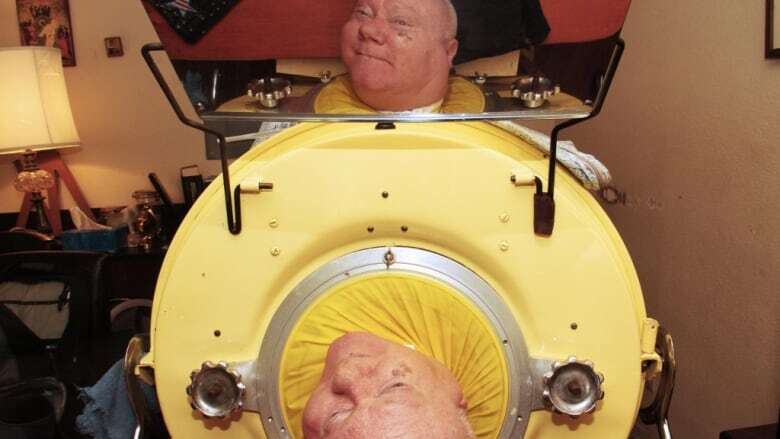 Brady Richards, who runs a lab that tests equipment and products to ensure they meet environmental standards, saw the video and happened to have an old iron lung in his garage. Richards was able to use the parts to refurbish Alexander's. But for the most part, Alexander said, it's functioned smoothly over the years. For all its faults, he still prefers it over more modern technologies, which he says just don't work well for him. "It's a rather simple machine," he said. "Give me electricity and I'm OK."
For the duration of his conversation with As It Happens, Alexander was outside the lung, speaking slowly between big breaths. That's not a luxury he had in his youth. "It was years and years and years before I developed another way of breathing. It's a task that requires a lot of energy. But I was challenged to do it, I did it, and it took me a year to get it up to three minutes," he said. Now, he said, he can usually go all day before he has to climb back inside the respirator to sleep. "What I do is I use my throat to gulp," he said. "I gulp in breaths and swallow them into my lungs." Alexander is in the middle of finishing his memoir, 3 Minutes For a Dog, which he's hoping will hit shelves in the spring. He was inspired to write it, in part, due to a recent resurgence of polio, a disease for which there is no cure, only a vaccine. 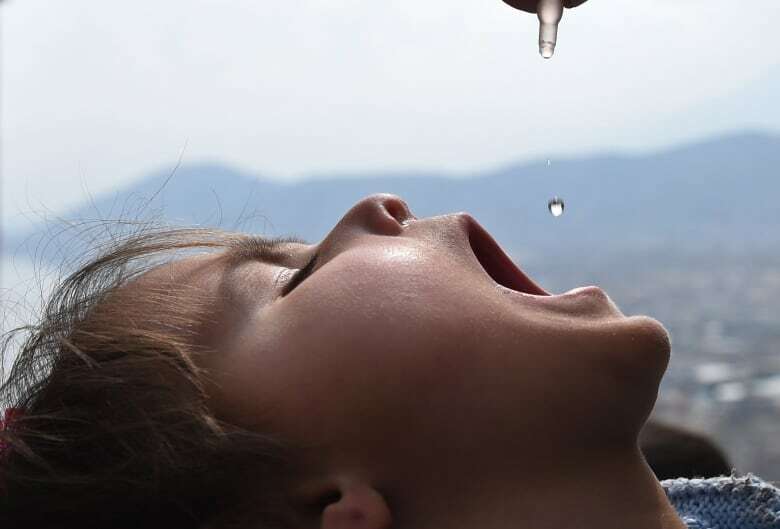 New polio cases have been blamed partly on the lack of access to medical supplies in war-torn regions, and partly on the anti-vaccination movement. "I didn't say, 'OK, all you guys out there with kids, this is what you need to do.' I didn't do that. I refuse to do that. It's their decision. But I gave them facts about polio," he said. "It's been a hard life. It's been tough. I've been abandoned by attendants. I've been very sick on occasions. I've had the government deny me care. "Is there some risk in taking the shot? I don't know. But I know the risk of not taking it. It hasn't been fun, but it has been a challenge. Honestly, I'm always up for a challenge."